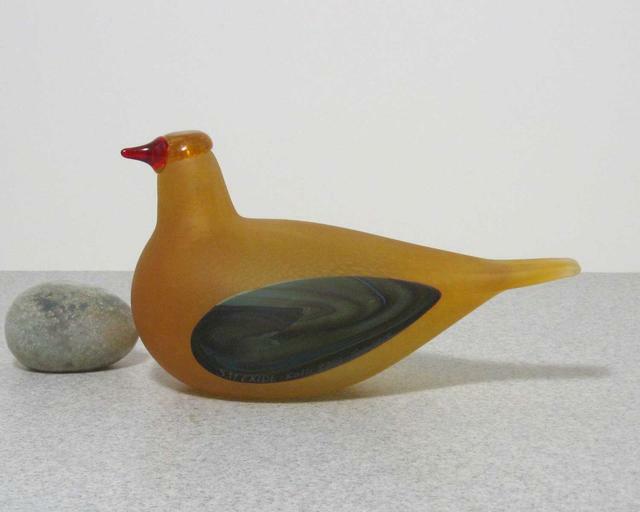 More about iittala Toikka Golden Dove 2001 Annual Bird The Golden Dove is the annual bird for 2001. 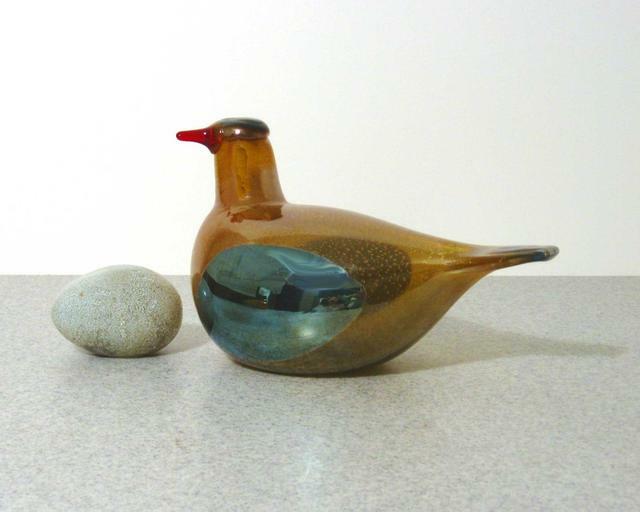 The earlier birds of this type feature tiny air bubbles, however, this feature was dropped toward the end of the year. Because of unique feature, you can determine when your bird was made. 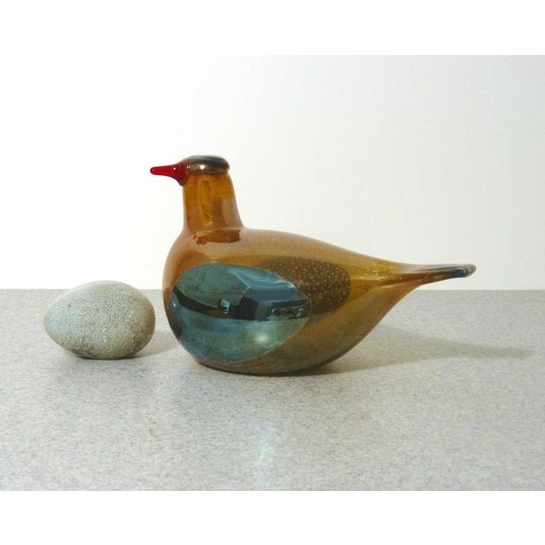 See the secondary image for the bird without air bubbles and with a matte finish.